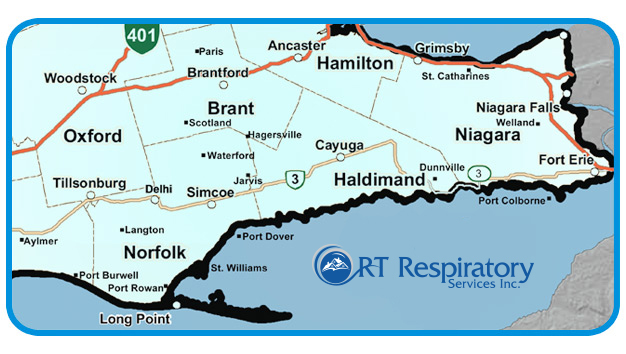 Our company services a wide area, including Brant, Oxford, Haldimand, Norfolk and the Niagara area. Feel free to get in contact with an office location near you, and we’ll be happy to answer and assist you in any way possible. 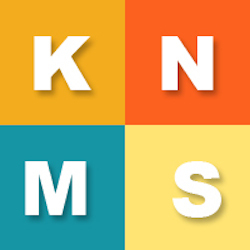 We are a multi-service company focused on patient care.